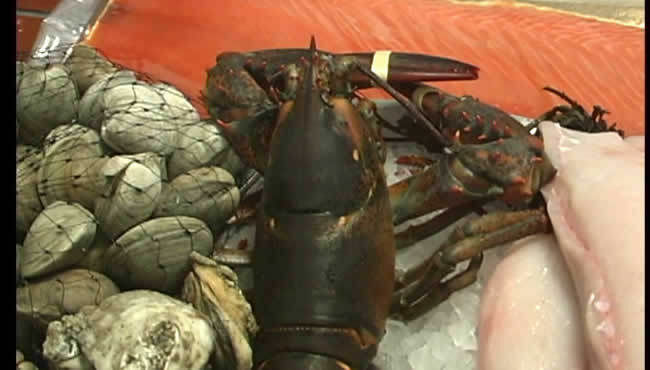 At Nicks, the superior freshness of their seafood is a source of great pride and contributes to the sumptuous taste of their specialties such as mahi-mahi and opakpaka, along with the restaurant's signature lobster and Dover sole. 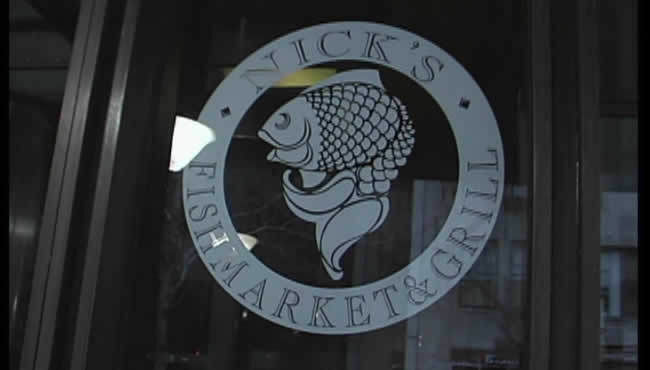 Nick's also features American and continental cuisine including chicken and a zesty Italian veal lemon. You will appreciate the impressive wine list and excellent selection of premium beverages. Located in the heart of downtown Chicago and the Financial District, seating in the main dining room affords you a picturesque view of the famous plaza fountain. You can also relax in The Grill, a street level contemporary lounge. Reservations are only accepted for the main dining room. Seating for The Grill is on a first come first served basis, so it's important to arrive early. Close proximity to several theaters makes Nick's a natural for a before or after theater dinner.